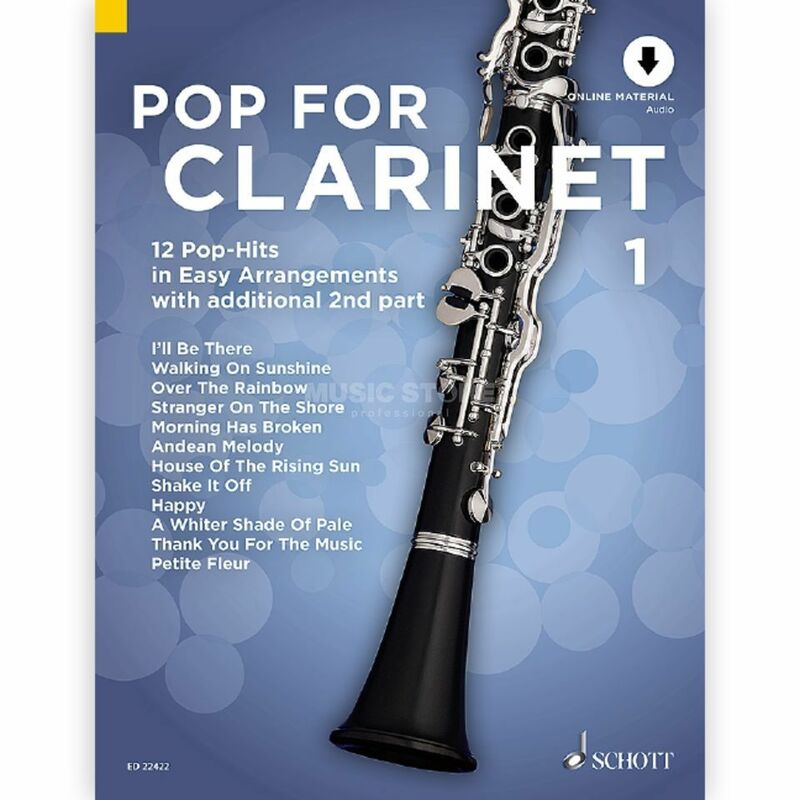 Curtain up for our Schott Play Along series - now new for wind instruments, which is aimed at all slightly advanced beginners of the most popular wind instruments. If you like to play current pop songs, well-known film songs and timeless evergreens in simple, good sounding arrangements, this is the place to be! At the start of the series there are two top titles from the charts, Happy by Pharrell Williams and Shake It Off by Taylor Swift.